In a recent interview with Engadget, NVIDIA’s CEO Jen-Hsun Huang was asked if the public could expect a new rendition of SHIELD sometime in 2014. Jen-Hsun replied that we should all expect a new SHIELD anytime a new Tegra chip is released, which should actually be fairly soon. 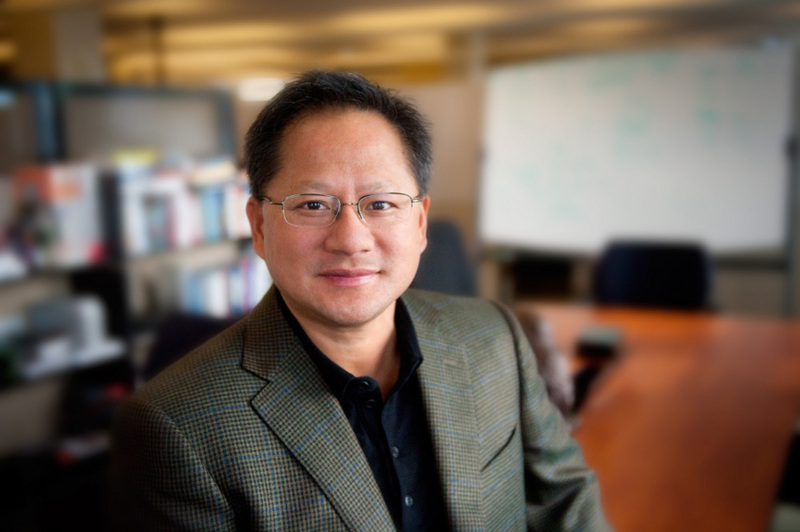 NVIDIA already announced that the next Tegra chip, codenamed Project Logan, will be the first Tegra chip based on the same “architectural sophistication” that you see in a PC platform today. Jen-Hsun goes on to state that he would love the next SHIELD device to be the “first customer” of Project Logan, so could we see a SHIELD 2 in time for next year’s CES? This past January, NVIDIA unveiled Tegra 4 in addition to SHIELD, but unfortunately the device didn’t make it to the mass market until a couple of months ago. With a $300 price tag, and a PC streaming software launched in beta, we know that not many people were standing in line for this device. If SHIELD 2 comes with Tegra 5, and its major bump in specs, would you reconsider your position on this device? Let us know what you would want to see in a SHIELD 2.